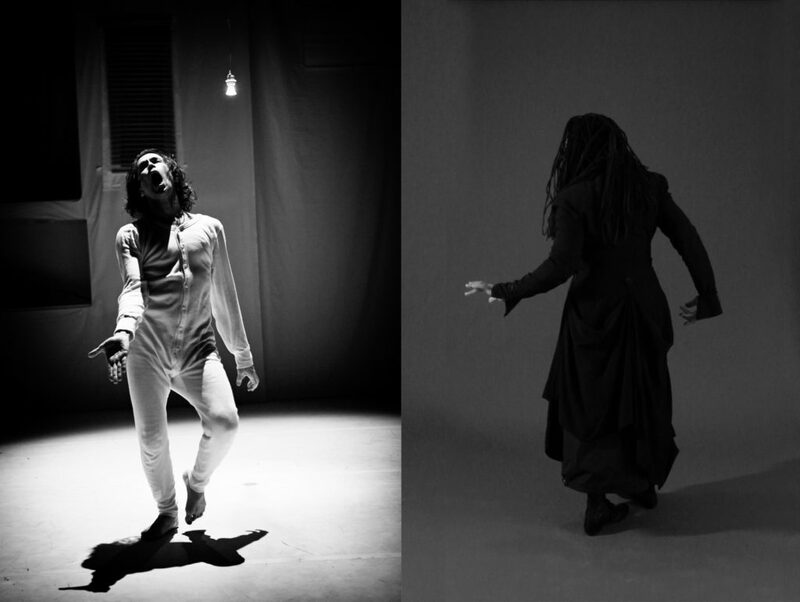 Composer/performer Pamela Z and physical theater/dance artist Shinichi Iova-Koga will perform together in a duo evening of improvisatory explorations of sound, movement, and image. The artists will engage in sonic and visual conversations combining movement (Iova-Koga) with voice, electronics, and video (Z). Pamela is best known for her solo works combining a wide range of vocal techniques with electronic processing, samples, gesture activated MIDI controllers, and video. Shinichi is the Artistic Director of the performance company inkBoat. He investigates body space and kinesthetic relationship, working in many forms, finding what exists outside form. The two have collaborated in various capacities in the past, but this will be a rare opportunity to see them work together in a shared evening of spontaneous collaborative works. Pamela Z excerpts from ACQUA from Pamela Z on Vimeo.